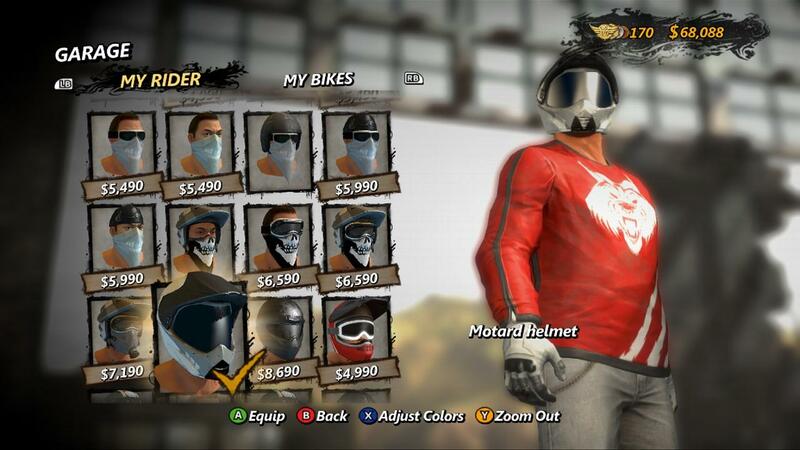 Wow, what a week we have had around here with Trials Evolution, from ground breaking gameplay to record breaking sales. 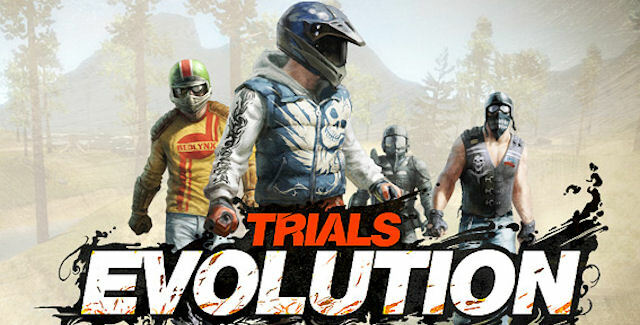 We brought you the incredible news about Trials Evo selling over 100,000 units on day one, though it seems now it has moved that impressive number up to almost 350,000. 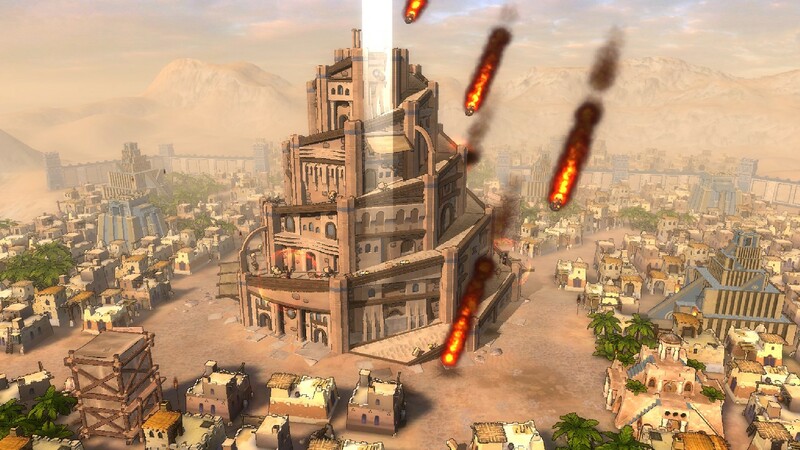 This massive number comes from Roger Carpenter, lead XBLA producer for Microsoft Studios Europe, who tweeted that there were 346,404 people on the leaderboards. If you’re one of the few who has been holding out and still not sure after seeing these numbers, then read our review where it receives a strong Buy It. If you have already picked it up, then don’t forget about Trials Tuesday, a weekly feature where we will be bringing you the best tracks we find. The first one is already up bringing you three must have tracks this week, which you can find here.